Doctor of Laws and Jurvneshservice partner Gennadii Tsirat is designated by Ukraine for period of 2017-2022 as a national correspondent in Case Law on UNCITRAL Texts (CLOUT), a system created within the framework of UNCITRAL in 1988 for collecting and disseminating information on court decisions and arbitral awards relating to the Conventions and Model Laws that have emanated from the work UNCITRAL, mainly Convention on the Recognition and Enforcement of Foreign Arbitral Awards (known as the “New York Convention”) and UNCITRAL Model Law on International Commercial Arbitration (UNCITRAL Model Law). 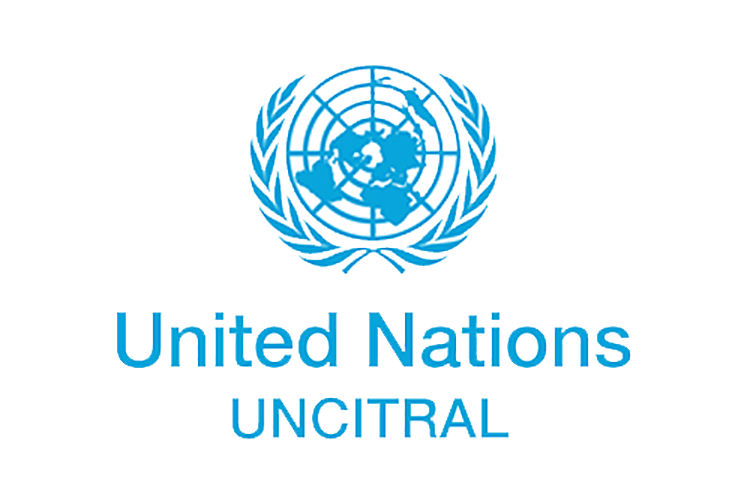 UNCITRAL is the core legal body of the United Nations system in the field of international trade law. Ukraine is a member of UNCITRAL and is a party to the New York Convention, and the Law of Ukraine “On international commercial arbitration” adopted in 1994 is based on UNCITRAL Model Law. As a national correspondent Mr. Tsirat will be responsible for observation, collection and presentation to UNCITRAL of decisions of national courts and arbitrations rendered in Ukraine in order to inform about judicial and arbitration practice on application of the New York Convention and UNCITRAL Model Law. Mr. Tsirat is a recognized expert in international commercial arbitration, international civil procedure and international trade law, he has a broad practice in the mentioned spheres of law in Ukraine and international arbitration institutions, he is an author of three legal practice course guides and books in this field and during many years Mr. Tsirat gives lectures on that disciplines at the Institute of International Relations of Taras Shevchenko National University of Kyiv.